Hospice care is a set of specialty services designed specifically for individuals with late-stage illnesses and their loved ones, and includes medical, emotional, spiritual and grief support. 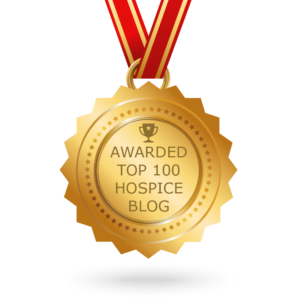 Despite its many advantages, for both patients and their families, hospice is widely misunderstood. More often than not, hospice is synonymous with death, when in reality; its purpose is to enhance life. 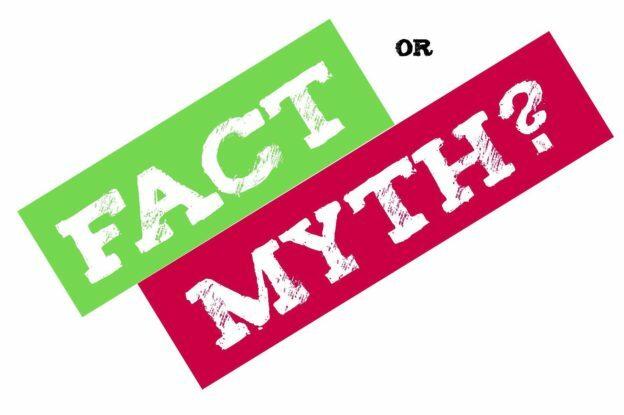 Myth #1: Hospice care is only for cancer patients. Fact: Hospice care is for anyone with a late-stage illness, including Alzheimer’s, dementia, heart and lung diseases, renal failure, AIDS, and many other life-limiting diseases. Myth #2: Hospice care is only for the elderly. Fact: Hospice is for people of all ages—from infants to the elderly—who have a life expectancy of six months or less if the illness runs its normal course. Myth #3: Hospice care is only provided in a home. Myth #4: Hospice care is expensive. Fact: Hospice services—including medication and equipment related to the terminal diagnosis—are completely covered under the Medicare/Medicaid Hospice Benefit. Most private insurance carriers also offer a hospice benefit. Medications not related to the terminal diagnosis are the patient’s responsibility. Care and services from Circle of Life Hospice are provided to everyone who needs them, regardless of insurance coverage or ability to pay. Myth #5: Hospice is for the last days of life. Fact: Patients and families benefit most when hospice services are begun as soon as an individual learns of his or her terminal diagnosis. Hospice care, at any stage, but particularly early on, can significantly lighten the burden. Myth #6: Hospice workers are all volunteers. Fact: While trained volunteers may provide assistance to patients and families, the actual care is provided by highly specialized professional staff, including registered nurses, certified nursing assistants, social workers, chaplains and grief specialists. Fact: Choosing hospice does not mean death is imminent. Hospice care neither hastens death nor prolongs life. With Hospice, the miracle isn’t the cure, it is in the caring. The Hospice team members are pain and symptom management experts. They provide support and pain relief so families can share quality time and meaningful, dignified, peaceful end-of-life experiences. Myth #8: You can’t contact Hospice until your physician suggests hospice care. Fact: Anyone may call at any time to learn about Hospice’s services at no obligation. A physician’s order is ultimately required for admission to the Hospice program. To learn more about Circle of Life Hospice, contact us at 479-750-6632 or info@nwacircleoflife.org.